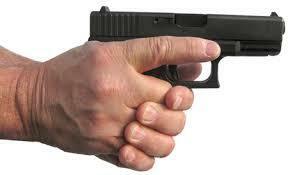 Keep your finger out of the trigger guard and off the trigger until ready to shoot. 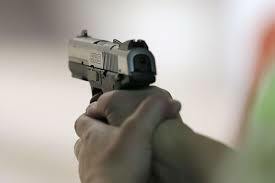 Also, make sure that branches or other objects do not contact the trigger guard or trigger. Treat every firearm as if it were loaded. Never assume a firearm is unloaded. Always point the firearm in a safe direction. 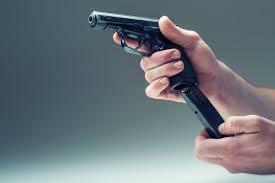 Even if an unwanted discharge occurs no one will be hurt if you always point the gun in a safe direction. This New 2018-2019 Florida Gun Law book is a "Limited Quantity" item. They are available for viewing and purchase in our store. Or you can purchase now in our online Store and we will ship it via USPS. 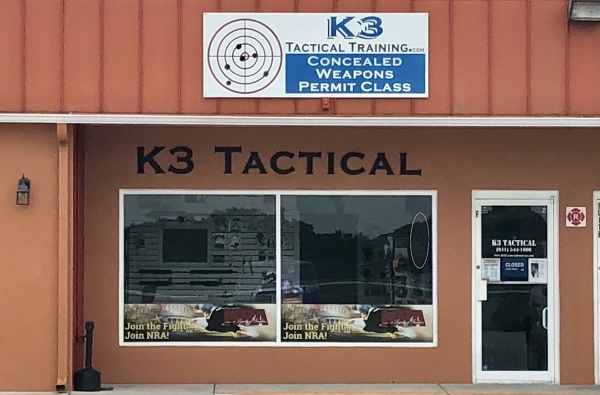 Discover the answers to questions all gun owners should know, such as: "Can I be sued if I shoot someone in self-defense?," "If my child gains access to my firearm, am I in trouble?," and "Can I be charged with a crime for shooting a dog before it bites me?" Written by attorneys with a passion for firearms, Florida Gun Law: Armed And Educated provides Florida gun owners the tools necessary to help prevent a catastrophic mistake that could result in a financial meltdown and legal nightmare. 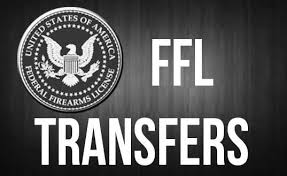 U.S. Law Shield has observed while protecting their 230,000+ members that even though most feel confident, the average gun owner does not know enough gun law to stay completely legal. It is the law that distinguishes murder from self-defense, so if you own a gun and don't know the law, you are vulnerable! Get Florida Gun Law: Armed And Educated today!